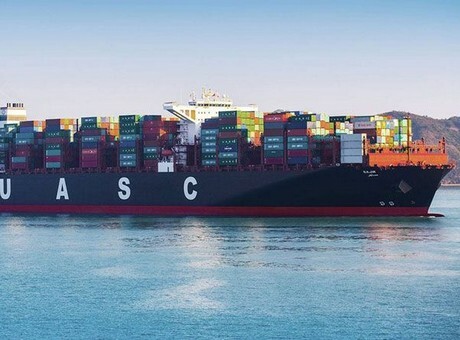 Hapag-Lloyd will retrofit its 15,000 TEU ship “Sajir” to operate using liquefied natural gas (LNG). In future, the engine system will be able to function using either of two types of fuel: LNG or low-sulphur fuel oil (LSFO). The contract for the retrofitting was signed at the end of last week with Hudong ZHONGHUA Shipbuilding (Group) Co., LTD. The conversion will be carried out in the Shanghai-based shipyard Huarun Dadong Dockyard Co., Ltd.